In an ongoing series of articles, the coordinating anti-fascist network will publish revealing information about this group and profile its members. You can follow all of these articles by following the hashtag #DeBasedDoxx. 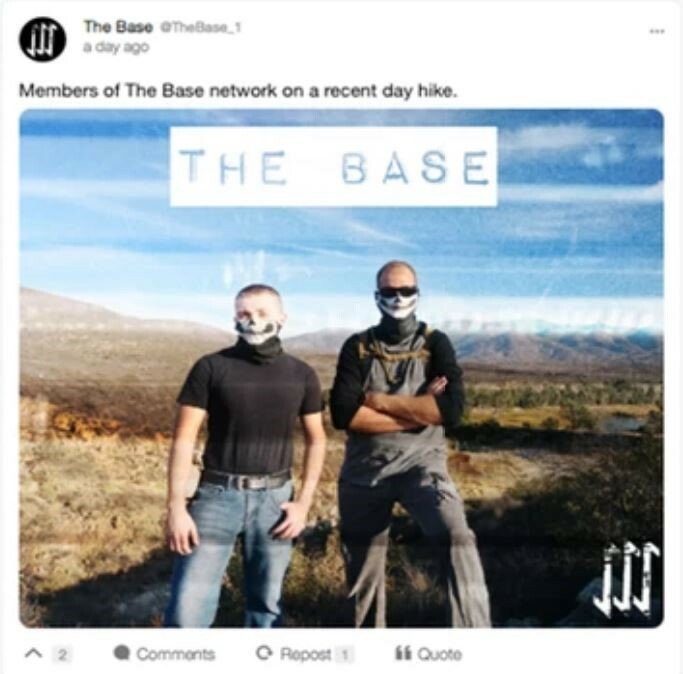 The Base is a “Balk-right” network of white nationalist paramilitaries hoping to Balkanize the United States and divide it up into a series of white ethnostates. Its current members are largely located in the U.S.A., but include several members in other countries who have plans to move to the U.S.A. in order to establish themselves in these white ethnostates. 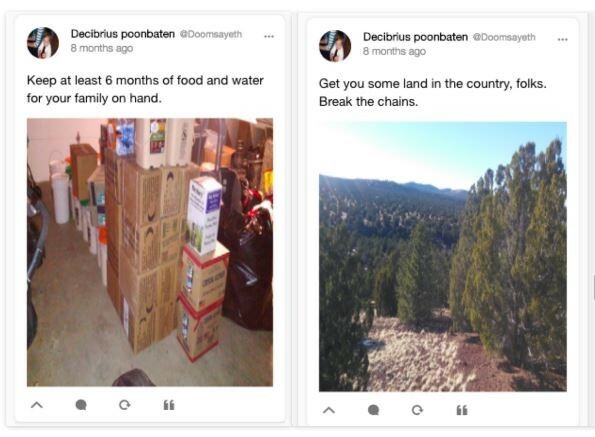 The members operate in regional cells of 3-7 people which include current and former military personnel, eco-fascists, preppers, and youth under the age of 18 who have been drawn into the online communities of Nazism. Their leader, “Norman Spear,” is a white separatist and national socialist. 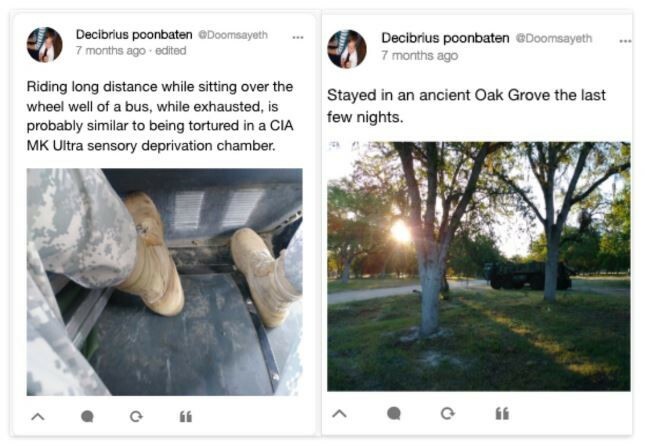 While there have been some accusations of him being a federal agent infiltrating white supremacist circles, “Norman Spear” claims to be ex-military, having been deployed in Iraq and Afghanistan. His goal is to build communal white supremacist training grounds across the world. 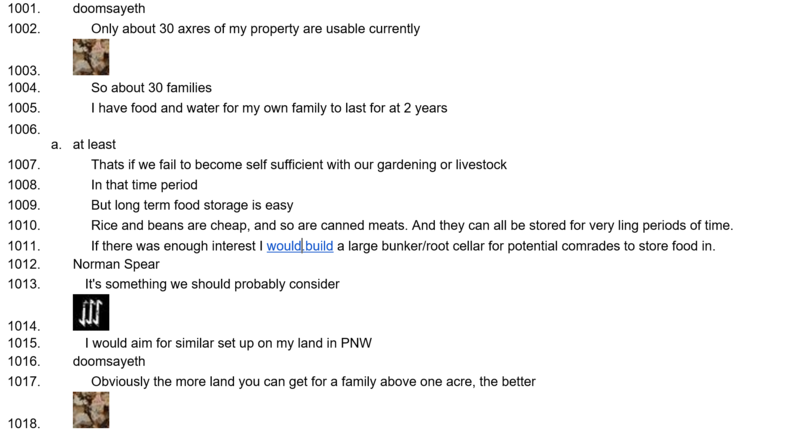 To this effect, he is working on purchasing a plot of land in the Pacific Northwest, and plans to start training members in a meet up in California on January 11, 2019, followed by a second training in the summer of 2019. At this January California meet up, members of the Base will train in the paramilitary and survival skills needed to commit acts of mass violence and elude authorities in rural areas. 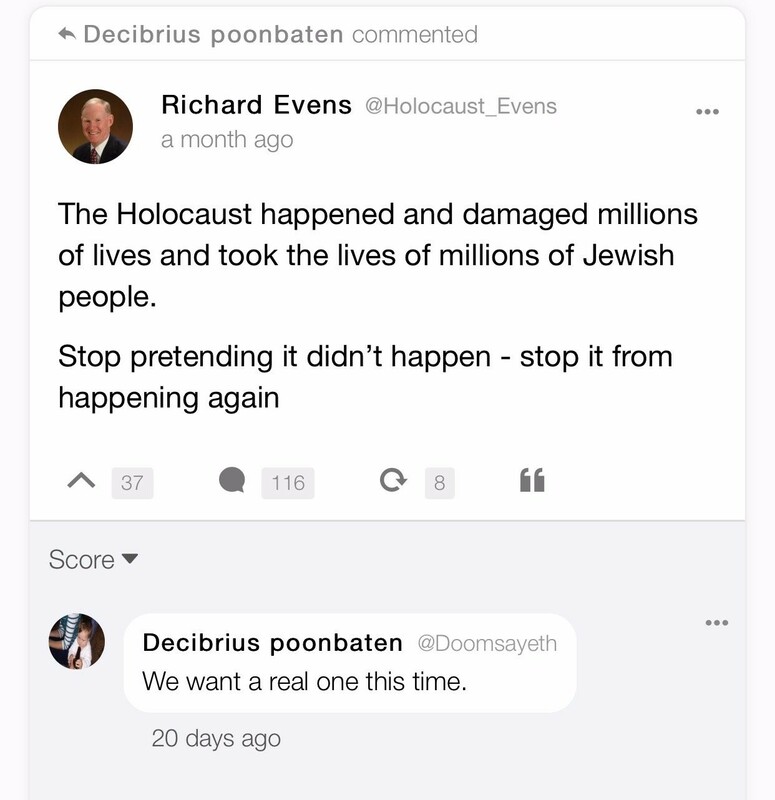 As Spear tells his followers in the chats, “For now we need non-attributable actions but that will still send a message and/or add to acceleration as much as possible.” The main goal of the Base is to contribute to and support the acceleration of the destruction of the US government so that its members can essentially create new, governing entities in regional, whites only ethnostates created by its members. “The Jews that Bowers shot at the synagogue are worthless. 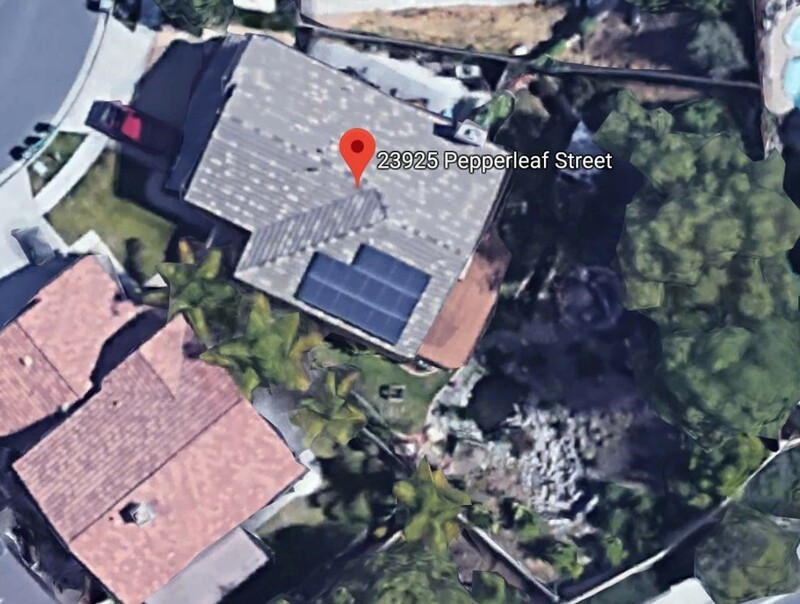 The Base member Jerod Matthew Elder, who goes by the username “Doomsayeth,” is a 37 year old white supremacist who resides at 23925 Pepperleaf Street in Murrieta, California with his wife, 31 year old Tonya Rose Elder (nee Dell’Acqua), and their three children. Jerod Elder graduated with the class of 1999 from Temecula Valley High School and comes from a largely conservative family which includes an anti-abortion father who is a pastor in Oregon, and two brothers in California who are also military. Jerod Elder holds anti-feminist and anti-abortion beliefs and embraces the practice held by most white supremacists that their women are not to work, but instead, be a white baby making factory in order to contribute to the existence and future of white people. To this end, Jerod and Tonya are expecting their fourth child this month. 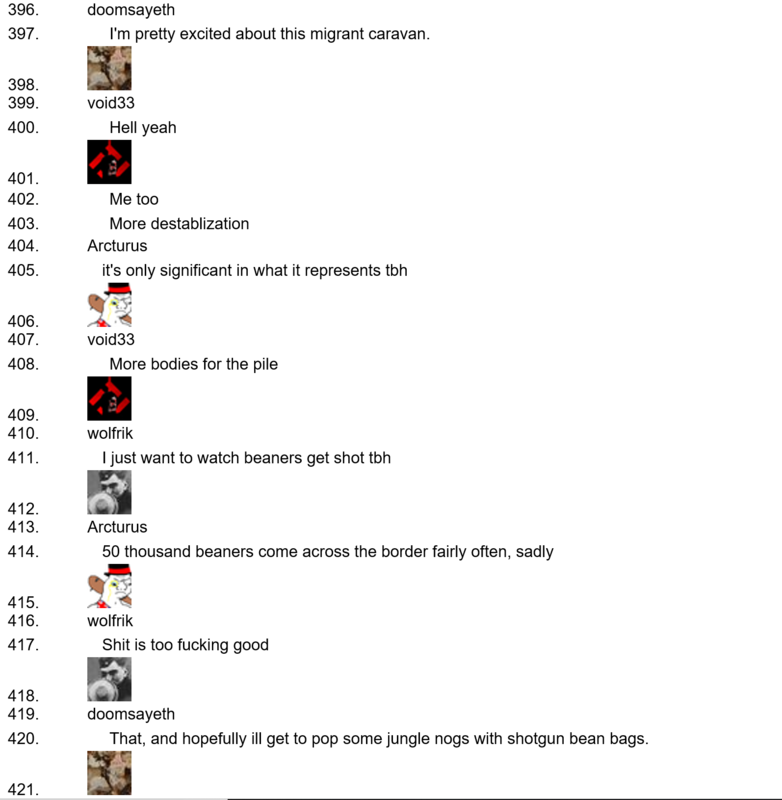 In the Base chat logs, Jerod Elder tells us that he is filled with rage and plans to “destroy the system.” As we learn from reading the chats, Elder directs his rage at non-white people, especially Jews, Blacks, and brown peoples. He aims to raise his children in a white ethnostate and teach them to also hate a system that includes non-white people. 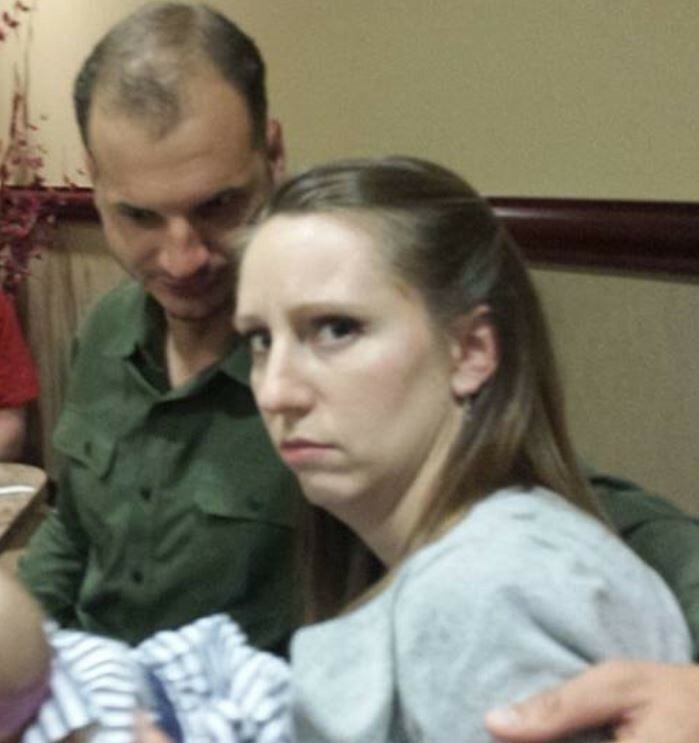 In short, Jerod and Tonya Elder are breeding children in order to mold them into white supremacists. I’m filled with rage all the time. Anger about the future they stole from my children. The lies I was raises [sic] to believe in, the people who died because of those lies. The rampant degeneracy that I’m forced to watch and accept everyday. Knowing that if I fight it, thr [sic] system will kill me and erase any memory of my existence. Or even worse slander and disgrace my memory. But I can’t quit. I will never stop. I will raise my children outside of it, and i will show them why they should hate it too. 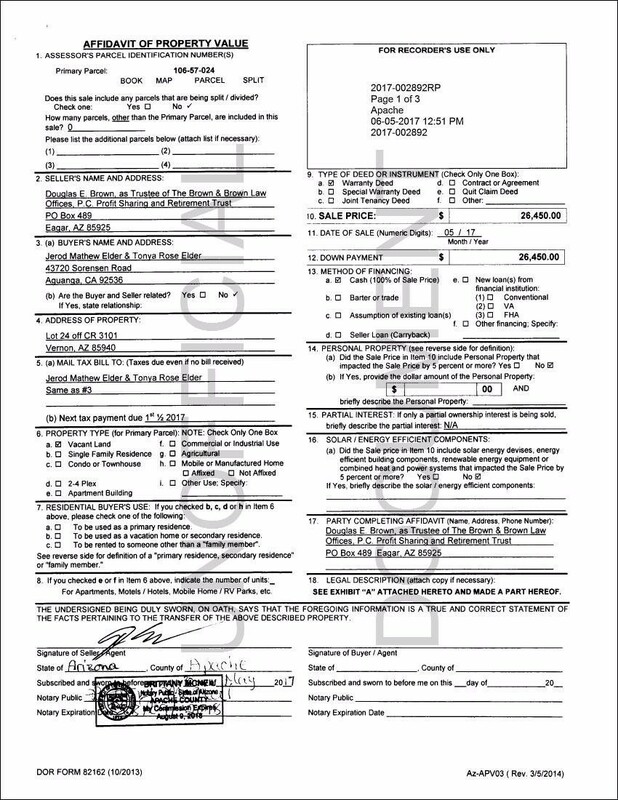 Jerod and Tonya Elder have purchased land in Vernon, Arizona which serves as their “Base of Operations” (B.O.) or prepper location. It is this location, Lot 24, CR 3101, Vernon, AZ 85940, which Jerod offers as one white ethnostate regional spot in the Base’s plan to Balkanize the US. Like many other members of the Base, Elder looks to the Suidlanders’ model of preparation for a race war and eventual collapse of government and infrastructure due to a perceived “white genocide” threat. Small, heavily armed, cohesive off grid communities will be our gateway to victory. I think it is a concept worth wargaming seriously. For example, at my BO I have the resources to supply quite a few people. If there was even a mild disruption and people felt it was worht [sic] it to leave the cities, for safety or other reasons, in a matter of months, depending on the number of people, it could definitely become a regional power center. We gain a significant amount strength with relatively small numbers. 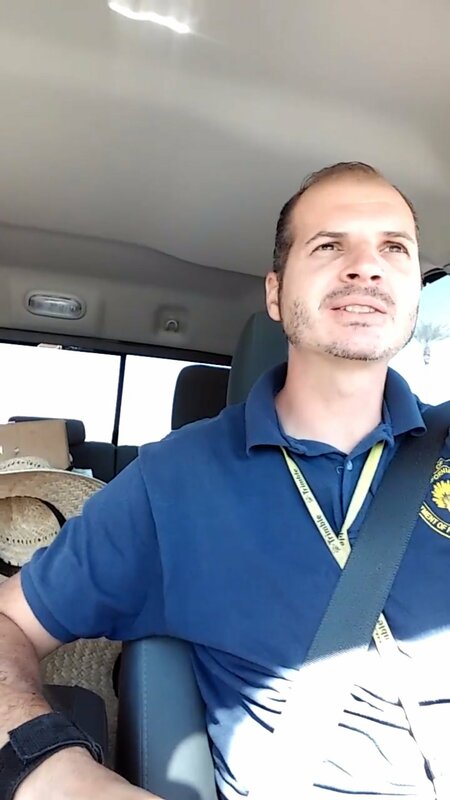 Jerod Elder aka “Doomsayeth” describes, in detail, his “Base of Operations” location in Vernon, Arizona as being about 530 miles from his residence in Murrieta, California. 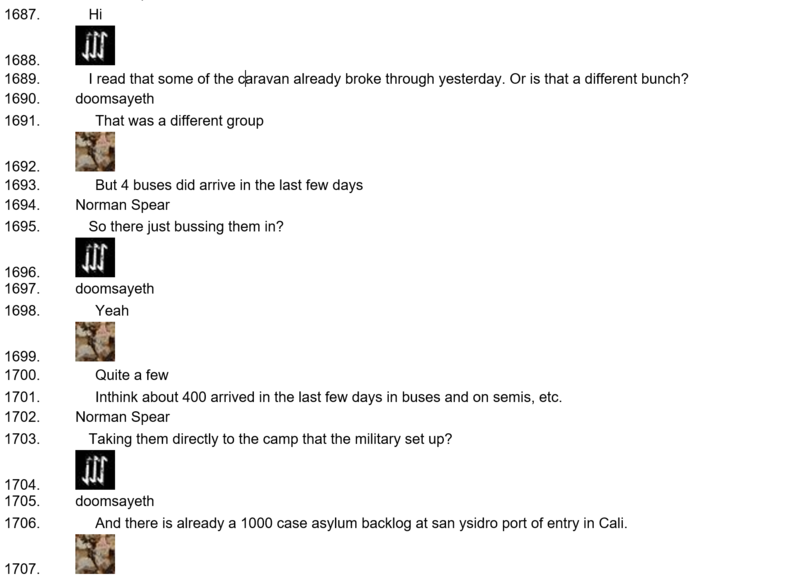 The Base leader “Norman Spear” states he is planning a similar set up in the Pacific Northwest. It is indeed alarming that Jerod Matthew Elder is a white supremacist who has established a “Base of Operations” to serve as a whites only enclave in the event of the collapse of US infrastructure. We should certainly take note that he is already organizing with an international group of neo-Nazis. And, we should not excuse his wife, Tonya Elder, who provides support and is therefore complicit in these white supremacist activities. 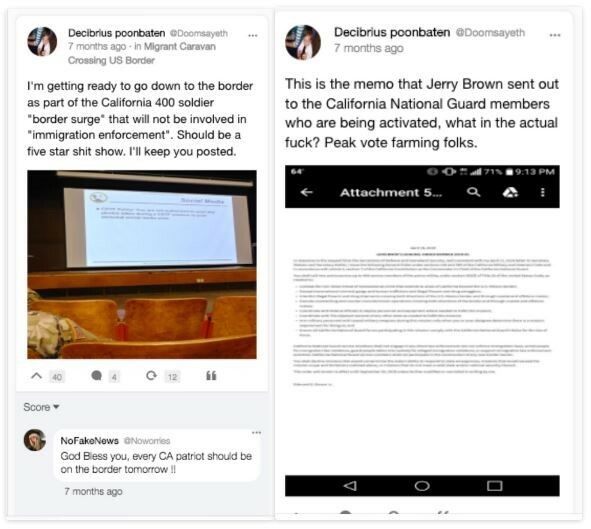 What is, perhaps, most frightening about Jerod Elder’s activities, is his involvement with the U.S. military and his direct, current work with the US-Mexican border. I’m pretty excited about this migrant caravan. Jerod has expressed that he has a hard time following the authority of military commands and that he doesn’t follow gun laws. 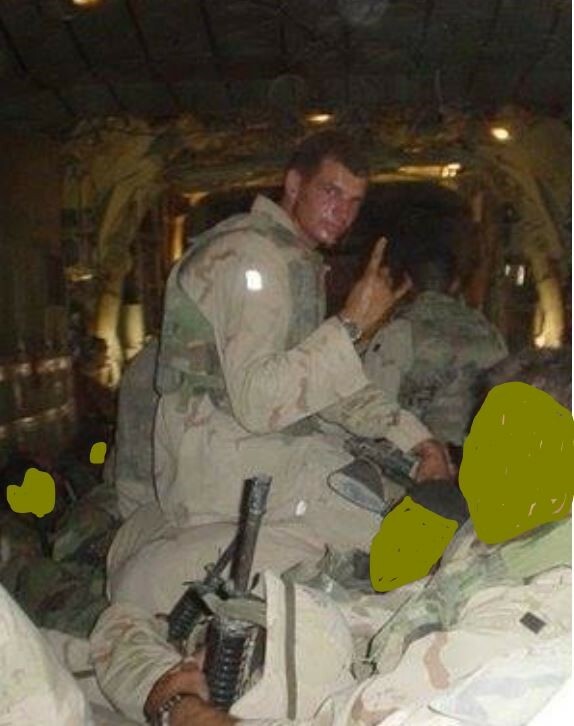 He, along with other current and former military members of the Base, discusses his military background in the chats, and uses his military training to train other white supremacists in this movement. Elder shares tactics and intel, that he has learned from the military, with his fellow Base members, in order to plot terrorism which they believe will bring about an acceleration of the destruction of the US infrastructure so they might have their white revolution. 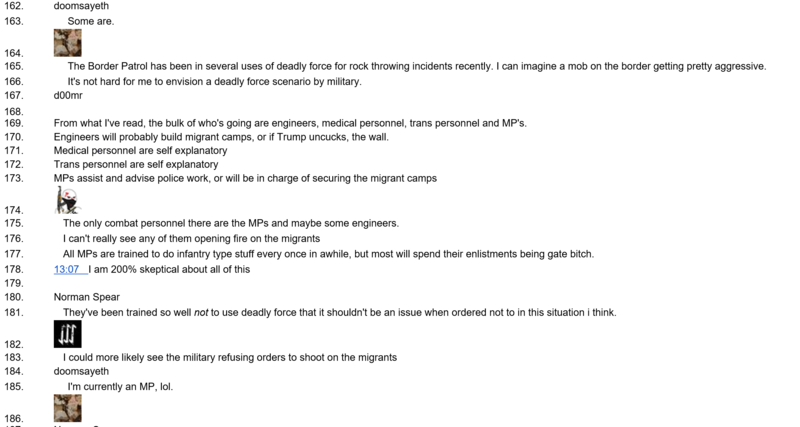 Jerod Elder, aka “Doomsayeth,” shares news about border activity and declares that the immigrant situation will be an opportunity for the Base to recruit additional racist members. Jerod Elder’s role in the Base is prominent. He is a white supremacist, he has established a “Base of Operations” which can serve as a “regional power center” in their white ethnostate model, and he has extensive training from the military. On his social media and in group chats, Elder is not shy in expressing his racism. 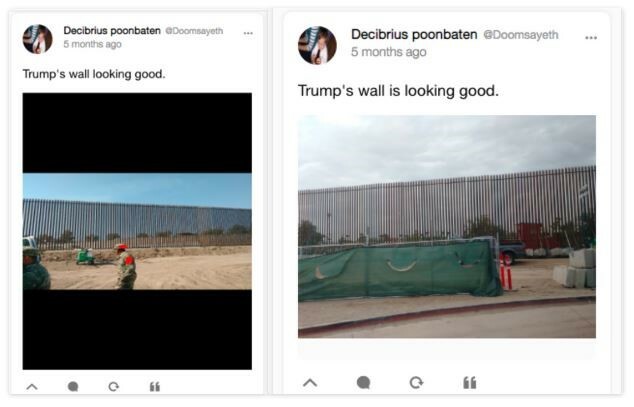 He admits terror is a tactic the Base embraces for use in achieving their goals, and he is currently involved in military activity directly involved with the migrant caravan. For all these reasons and more, we must bring to light Jerod Elder’s activities and stop them however we can. Jerod jokes that if he ever snaps and does something crazy, he will just “whip out that PTSD card.” But, now we know all his plans are premeditated. This is the first article in a series exposing members of the neo-Nazi group The Base. 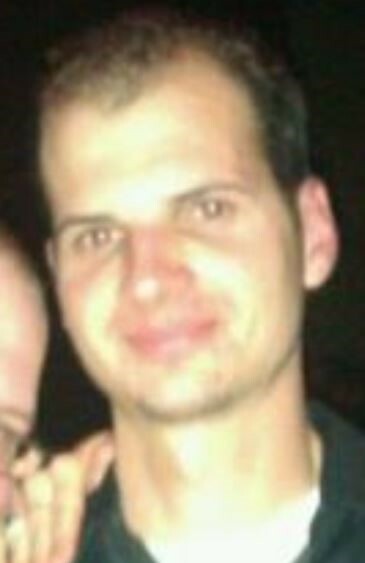 In collaboration with an anti-fascist network that stretches from coast to coast, Eugene Antifa and Washington Nazi Watch have outlined a profile of Jerod Elder so that the public can be made aware and take appropriate measures to make their communities safer. Follow @_eugeneantifa and @WANaziWatch on Twitter, email [email protected] for more information on members featured in our article series or to forward tips on The Base activity. Follow the hashtag #DeBasedDoxx on social media to monitor the anti-fascist network’s reporting on The Base.